Biba has developed an affordable and user-friendly communications app that helps business teams collaborate in real-time on desktop, tablet and smartphones. Biba is an online collaboration and communications app that simplifies conference calls, screen sharing, video conferencing, and live chat. 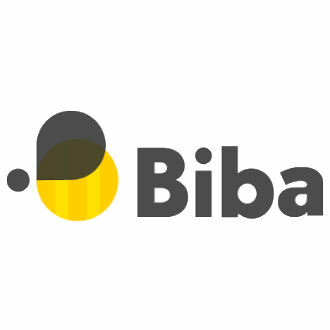 Biba works on all devices and platforms.